TOOOOT products were designed by the inspiration of “decorating nozzles”. The term,”TOOOOT”,was like the animation simulating both meaning and the shape of “squeeze”. Dessert shop is where we chose to present our idea. 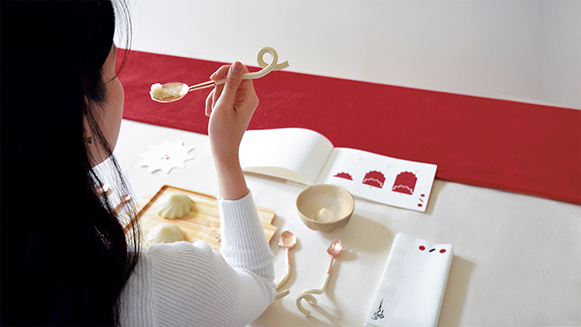 Combine the unique shape of decorating nozzles into the design of menus, tablewares, chairs and even to the whole space arrangement. Vary the process of squeezing. Offer customers a brand-new experience and imagination. 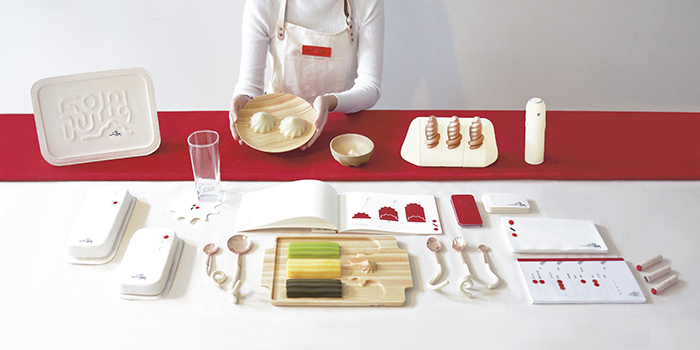 Dining with the designed tablewares may arose the interaction between people. Decorating Nozzles is a metaphor of duplicate. 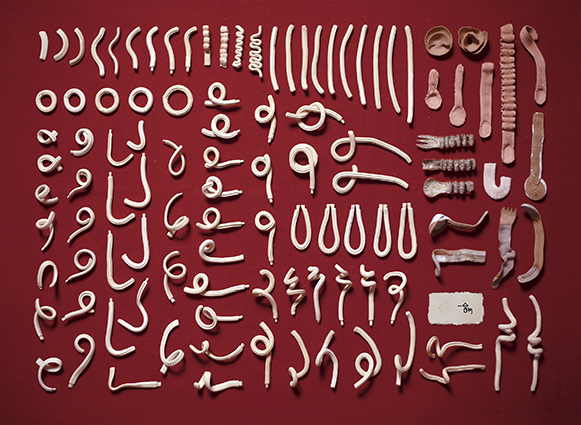 The extended and winding shape of objects being squeezed out means the process of production. The shapes of completed works vary from each other. That’s what the core concept that TOOOOT searches for ——unique values of individuals. Corporate Identity System of TOOOOT is designed by the features of decorating nozzles. We apply its special texture, and rounded lines of the same thickness to our logo and gift packages; The section of decorating nozzle is supporting graphic which is presents in dessert shop. 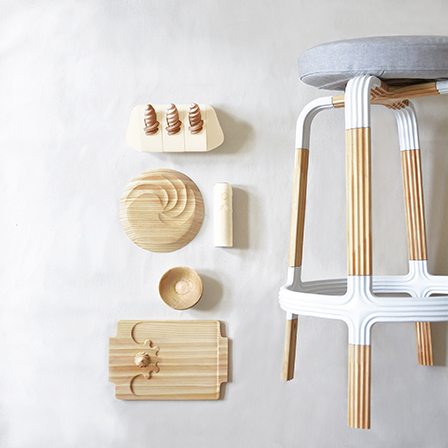 Wooden and pure white are our main product texture, displaying extended stripes, winding smooth shape and a radioactive form of decorating nozzles. 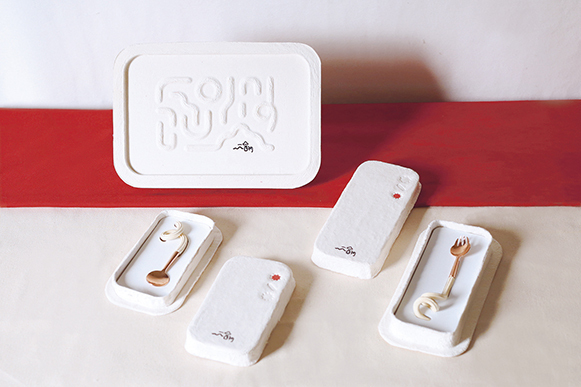 We focus our designs mainly on the objects of the dessert shop. As the spatial carrier, we make the long but delicate lines twirl in the dessert shop.The smooth lines wander in the whole space.